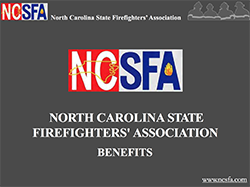 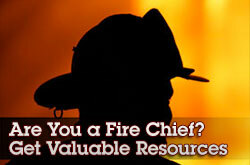 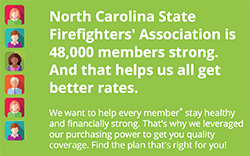 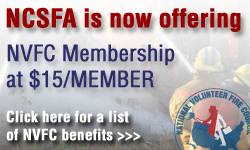 In order to serve our member’s needs more efficiently, the North Carolina State Firefighters’ Association would like to provide easy and simple access to things you, as a member, may need over the course of a year. 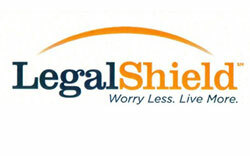 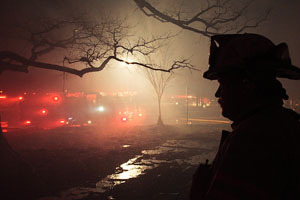 Please visit the link below to find insurance forms you may need to file a claim on insurance. 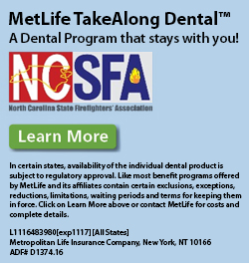 If you see we are missing a form that you feel is important, please contact us.